We all know that fundraising is one of the toughest jobs in grassroots football. 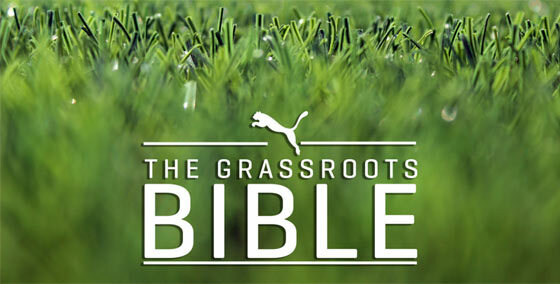 Now Genesis Sports, our official kit partner, have published a handy guide - The Grassroots Bible - to help football clubs find funding, save on costs and grow their football club. With funding becoming increasingly hard to come by and with grassroots football becoming more competitive, amateur clubs need to be ahead of the game and plan for the future in order to grow. If your club is on the lookout for more funds, wants to improve playing facilities or needs guidance on how to save money and make your club more professional, then Genesis Sports' guide could be just what you need. It has been written by grassroots experts who've been involved in the amateur game for over 30 years, and covers five handy areas of advice on how to develop and grow your club in 2016. To find out more, visit Genesis Sports - The Grassroots Bible.